We are proud to feature Seattle based roaster Alchemy Fine Coffees as our In Focus Roaster for the month of August. 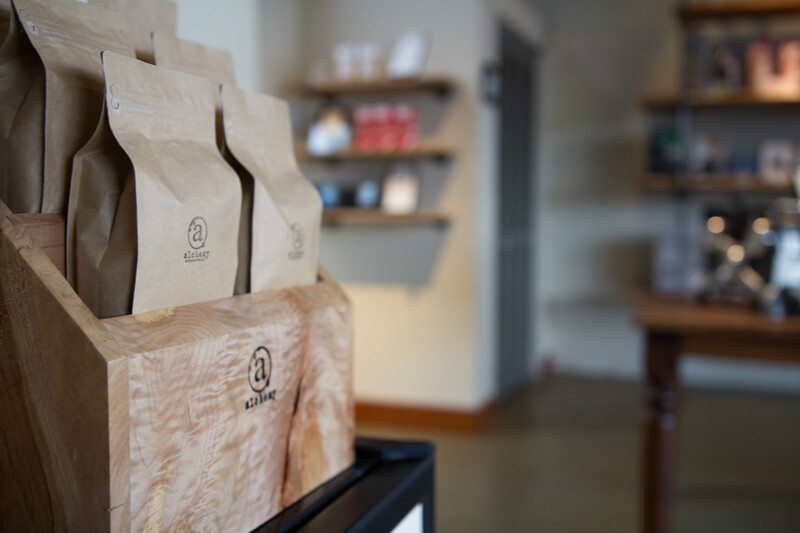 Drawing from their passion and experience as some of the finest craftsman of wood furniture, Alchemy takes their taste-making abilities into the coffee roasting arena. Alchemy sources some of the finest coffees on the planet and roasts them in a fluid bed style machine for optimal balance of roast and origin. All of Alchemy’s coffees are available for just $15 a bag, a great buy considering they purchase some of the finest seasonal coffees available to mankind.